To observe skarks under water in the natural enviroment is a dream for every diver. 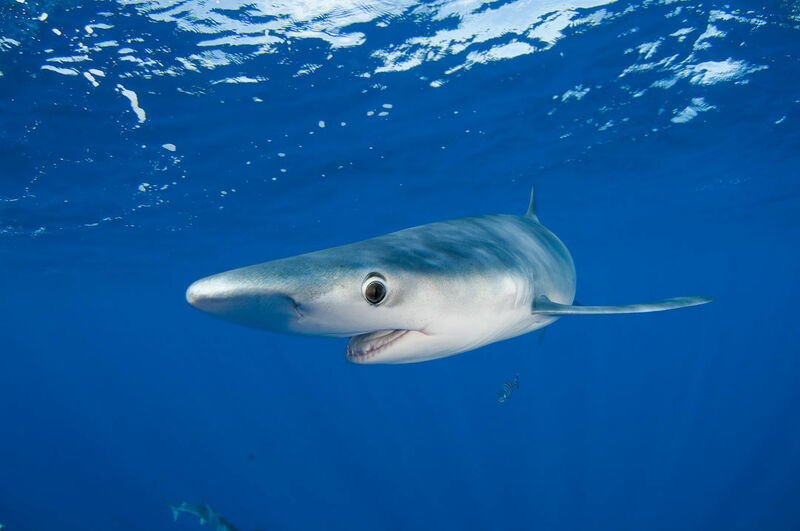 The Azores have been discovered as one of the best places in the world to dive up close with Blue sharks (Prionace glauca) and sometimes Short fin mako (Isurus oxyrinchus). However, in order to safely dive with sharks knowledge and skills as well as discipline and extreme care are required. To enable this close contact, you need to follow the guidelines of safe shark diving.